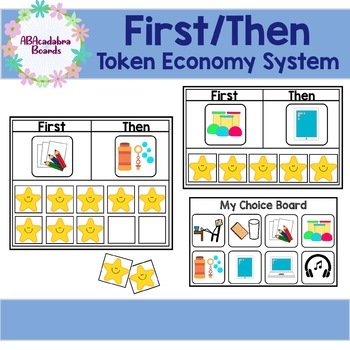 How to Use: Determine a reinforcer to place next to the box next to the “I am working for” phrase on the token board. Next, reward student with one token for each appropriate behavior they exhibit. Lastly, when student earns all the tokens, immediately reward for the reinforcer the student was working for. Check out my other themed Token Boards!